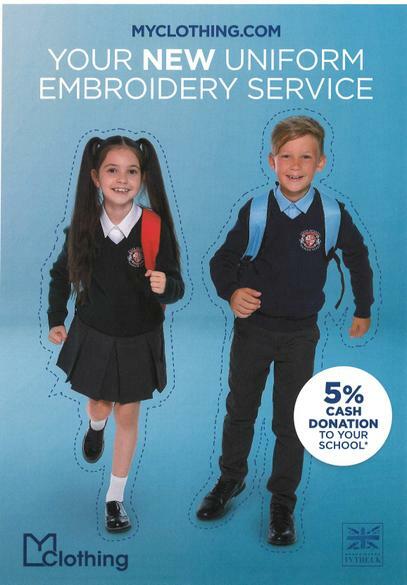 We have been informed that the Tesco School Uniform Embroidery service will close on 12 February 2019. Tesco’s current supplier has set up an alternative service called My Clothing. 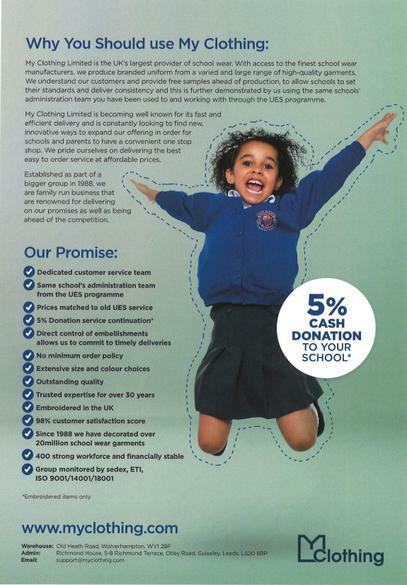 We have been assured that they’ll offer the same great value service as well as support our school through its donation scheme.